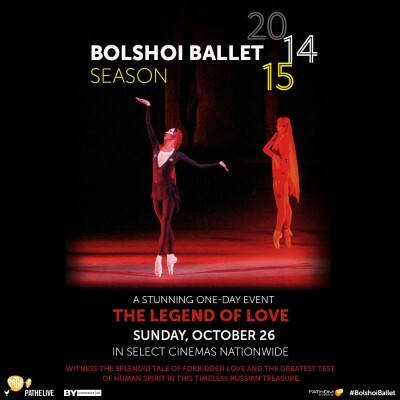 I didn’t know much about this Russian ballet, but now you can learn the story and history of Bolshoi Ballet’s The Legend of Love in time for its premiere in U.S. cinemas on Sunday, October 26, 2014. 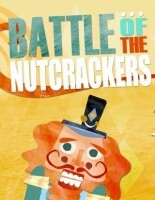 Ovation TV’s Battle of the Nutcrackers has become part of our holiday traditions, is it part of yours? Watch a new Nut every Sunday from Thanksgiving till Christmas and vote for your favorite on Facebook for a chance to win a $500 shopping spree. 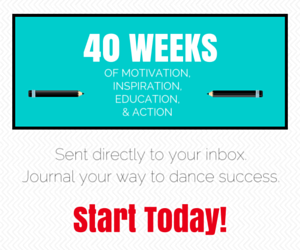 Watch and compare Sugar Plum video clips from each of the competing performances, right here on DA!